The third edition of this text is expanded and embellished by the addition of chapters by noted group experts. 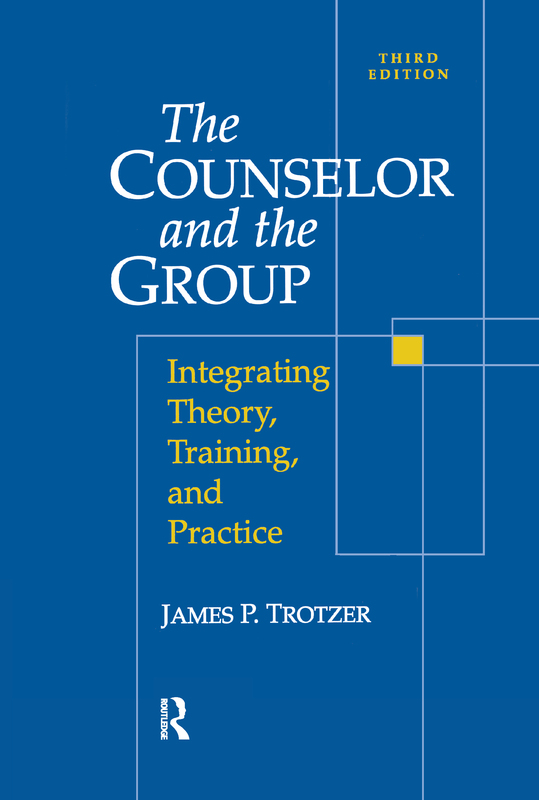 It is logically organized into chapters that present the merits, rationale, dynamics, process and developmental tasks of group counseling. It discusses leader and member dynamics in depth, provides technical guidance for organizing and running groups, and gives special emphasis to the use of structured activities in groups and the relevance of family theory as a resource to group leaders. Readers will not only learn about groups but will learn how to lead groups. The group process model presented is explained clearly using language and diagrams that are easy to follow. The activities at the end of each chapter provide an experiential extension to the content so that readers can internalize and apply concepts. The book is intended to be a hands-on tool that will give credence to groups as a helping process in which clients learn to solve personal and interpersonal problems, learn and grow in personally meaningful ways.